Many well-known brands have been grown from within KZN and have made an indelible mark on consumer behaviour. 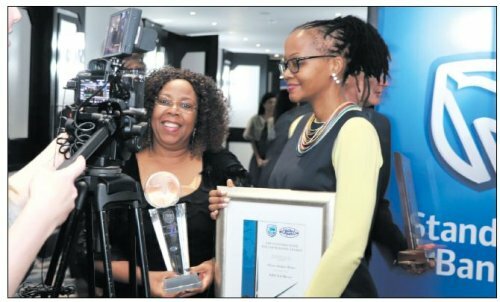 The Standard Bank KZN Top Business Top Brand is enthusiastically contested over several weeks, which sees much excitement. This award is awarded solely based on the results of an online public poll. fun and adventure. This goes to the 500 people at uShaka Marine World who do all the work to remain and to grow from being good to being great."